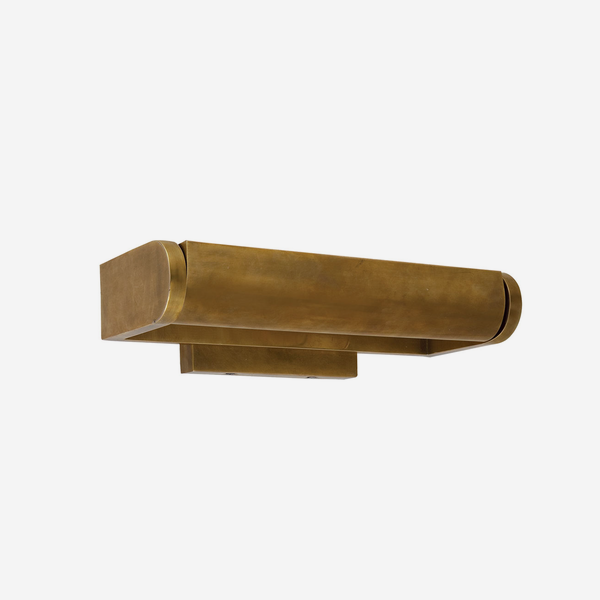 A smart picture light in antique brass which pivots to effectively illuminate your artwork. Crafted by iconic designer Thomas O'Brien, David suits traditional and contemporary interiors alike. Available in four sizes.